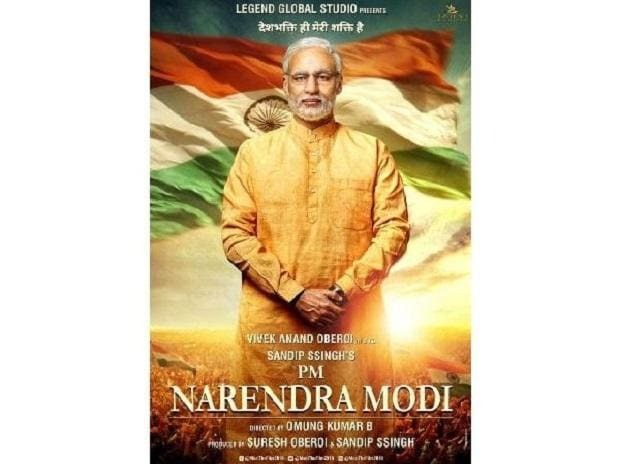 The Bombay High Court Friday issued a notice to the Election Commission of India (ECI) over a PIL seeking a stay on the release of Prime Minister Narendra Modi's biopic starring Vivek Oberoi. A bench of Chief Justice Naresh Patil and Justice N M Jamdar granted an urgent hearing to petitioner Satish Gaikwad, and directed the ECI to file its reply by Monday. The petitioner is the national president of the Republican Party of India (I). In the Public Interest Litigation (PIL) filed through advocates Ganesh Gupta and Tosif Shaikh, the petitioner said the movie, if permitted to be released for public viewing before the elections, would violate the model code of conduct imposed by the ECI. The plea questioned the time of the film's release and said if it was released as scheduled, it was likely to earn much electoral mileage for Modi. The petitioner urged the court to pass orders ensuring the film is not released on April 5 as scheduled.